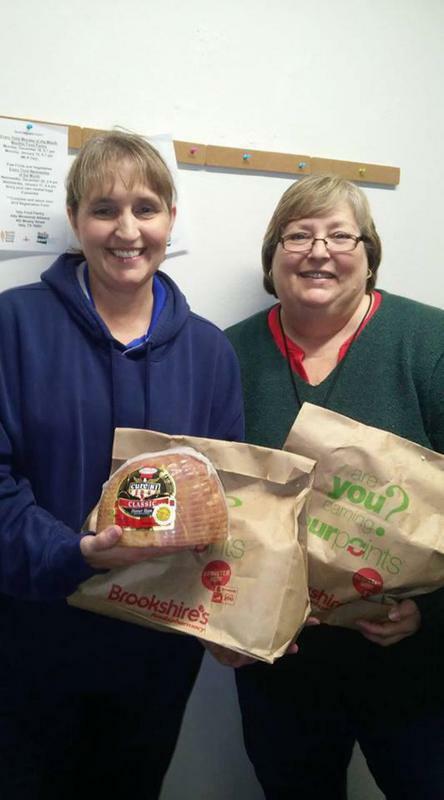 Hormel Foods Corporation and Brookshire Grocery Co. are donating $100,000 in Hormel Cure 81 half hams to food banks throughout BGC’s market area to help feed people in need this holiday season. The donation equals nearly 7,000 hams with 45 to be distributed in the Italy area through the Italy Food Pantry. 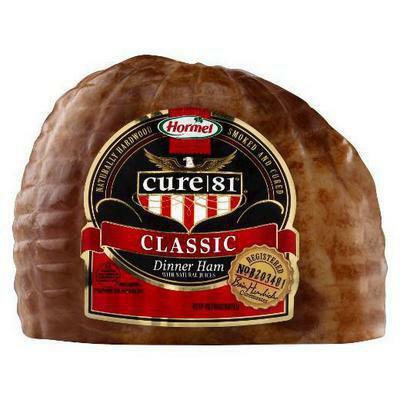 The makers of the Hormel Cure 81 brand created the Hormel Cure 81 Hams for Hunger program in 1986. The program involves a partnership between Hormel Foods and grocery retailers across the country. Throughout the years, more than $13 million dollars in hams have been donated, feeding tens of thousands of families. Hormel Foods will donate more than 38,000 hams to charities nationwide through the Hormel Cure 81 Hams for Hunger program this holiday season.